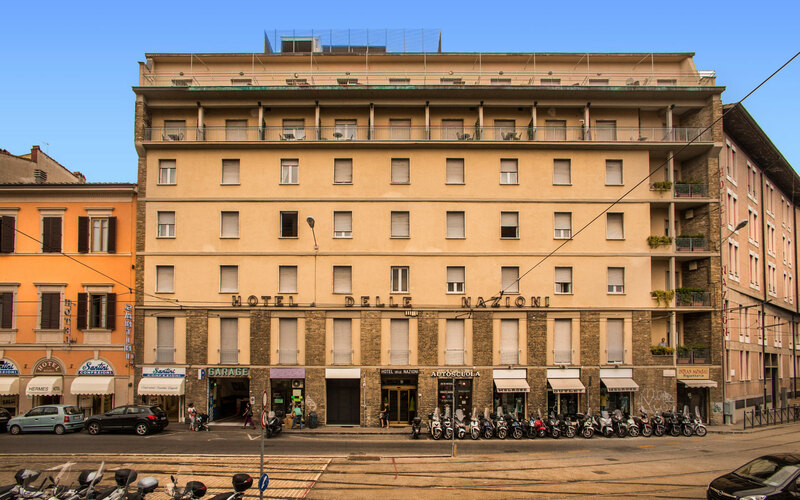 The Hotel Delle Nazioni is perfectly situated to those arriving in Florence, no matter what the purpose of their visit is. 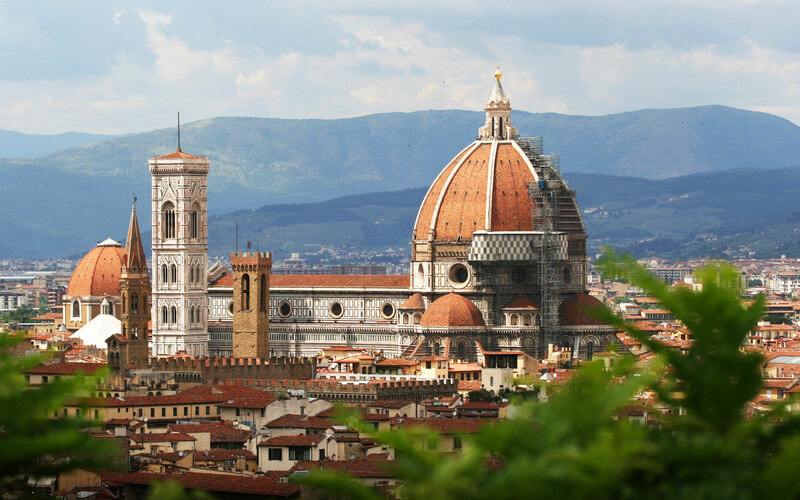 We are spitting distance from the train station, and ten minutes walking through the picturesque winding streets of Florence will bring you to all its famous attractions, the Duomo, the Uffizi Gallery or the Ponte Vechhio. 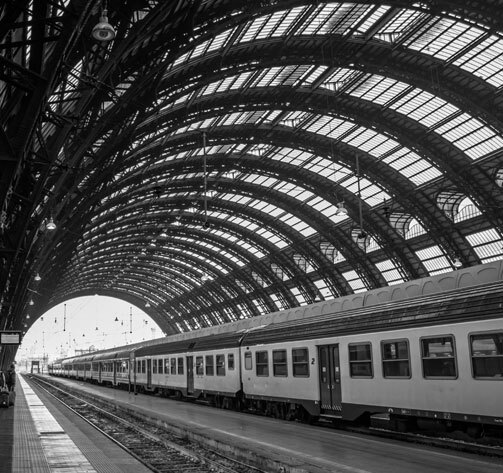 If you arrive by train we are less than one hundred meters from the central train station Santa Maria Novella and around two kilometres from the other stations, Firenze Campo di Marte and Firenze Rifredi. Simply exit the central station to the right, cross the road and walk for about fifty metres until you reach number 15, and you have found us. If you are arriving from Rome there is the regular and ef ficient Eurostar service that takes around 1 hour and 36 minutes. The Eurostar also runs through to many other destinations like Milan, and the network of regional trains makes all the regional attractions easily accessible. If you arrive at the Florence airport, located 5 km from the city center, you can take the tram (T2 line Vespucci - Unità) and in about 22 minutes you will be at the hotel, Alamanni Stazione stop, otherwise, you can take a taxi. If you arrive at Pisa Airport which is 85 km from Florence, you can take regional and national trains or alternatively a shuttle bus that directly connects the airport of Pisa directly with Florence. If you are arriving by car, take the A1 from the North (Milan) or South (Rome or Naples), and simply take the exit for Firenze Nord. Alternatively from Pisa take the A11 from Pisa Nord, again exiting at Firenze Nord. Once off the motorway, follow signs for Centro-Porta al Prato, and when you reach us take advantage of our underground car park.